Bloodworm have U-shaped burrows in the sand which can be up to 1m deep. The blood worm eats particles of decomposing plant and animal material in the sand. 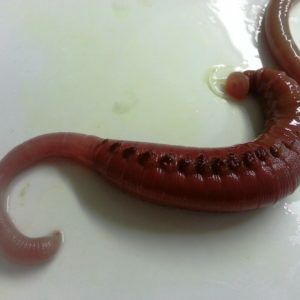 Blood worm reach an average age of 3-4 years but may live up to 7 years. They are in very high demand by recreational fishers.